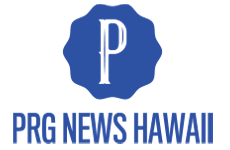 Repairs to a floating dock at the USS Arizona Memorial that was damaged during the transit of an U.S. Navy hospital ship last week are almost completed . 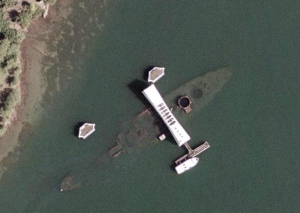 The damage to the visitors dock at the USS Arizona Memorial could be repaired by Monday. 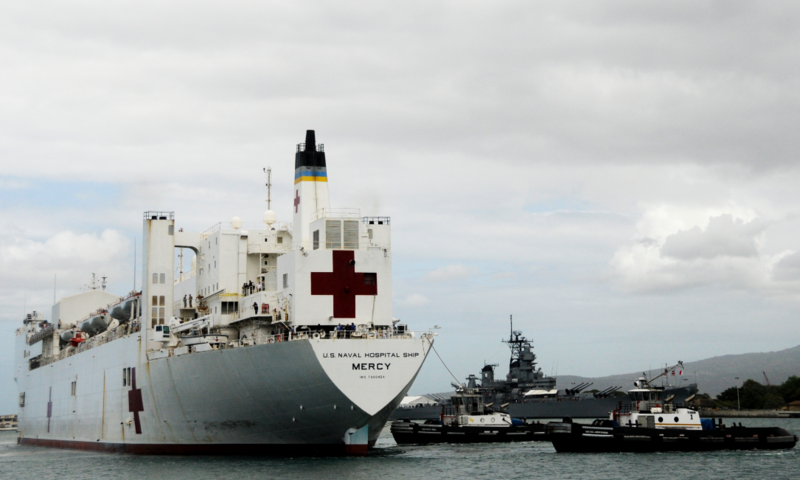 The floating dock was damaged “during the transit of an U.S. Navy hospital ship. Aloha, Russ.